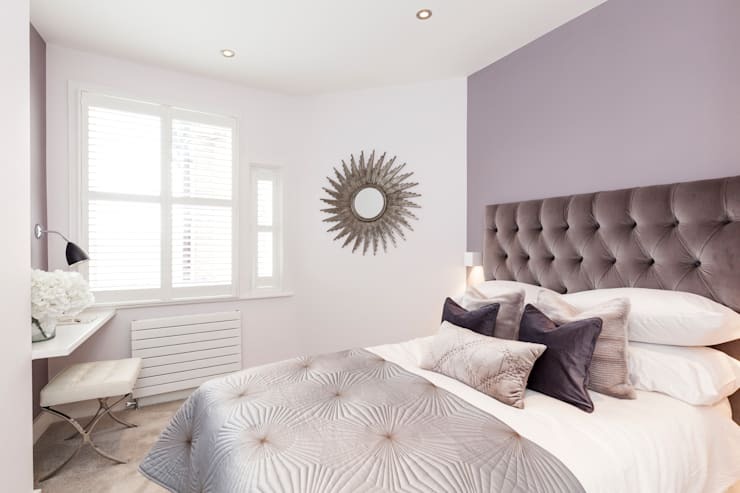 From the bed to the furniture, from lighting to textiles – there are so many ways to refresh the bedroom, giving it a touch of magic! A few changes can make it seem like a totally different space, even if it is structurally the same. Today, we are going to precisely show you how to achieve that! This article features big and small tricks for restyling one of the most important rooms in the house. The wall is the best space for all sorts of creativity! Use it to add a unique look to your bedroom. Wall stickers, pictures and wallpaper are just some of the many solutions. From the classic quilted headboard to the more shabby-chic made from wood, the headboard can add dynamic detail to the sleeping space. If your bedroom is a minimalist design, the headboard can become the star of the show! Let us now focus on the details – accessories can change the whole look and feel of the bedroom. 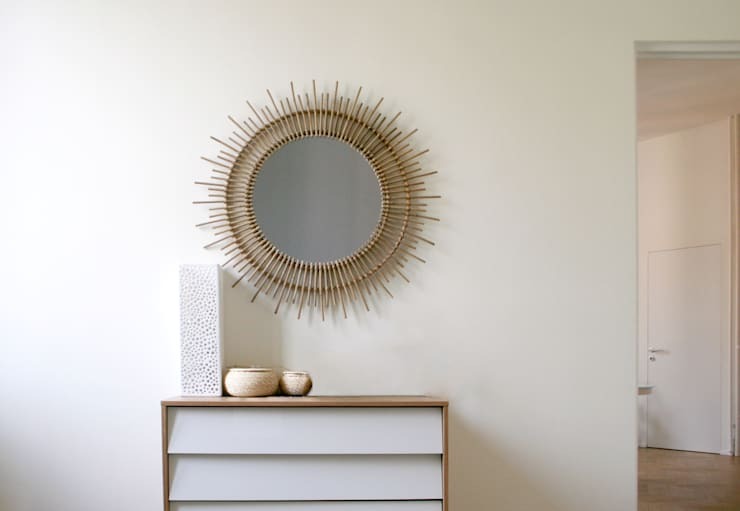 Mirrors for example, can introduce functionality and charm to the bedroom all at the same time. Also use perfumes and ornaments to create a gorgeous environment. This feature is very much back in vogue. It brings a retro and stylish touch to any bedroom! 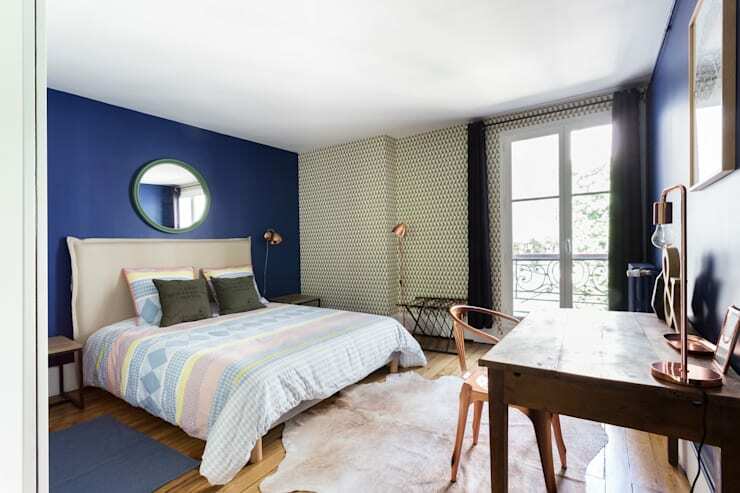 Change the tiles, wallpaper or cladding on your walls to refresh your bedroom space. Stone cladding, for example, can create a very rustic, earthy and warm environment. In this design, we can also see how textured wallpaper creates a unique setting. Why not reserve a small corner of the room, if size allows, for relaxation? Opt for rocking chairs, table and floor lamps or a comfortable armchair. 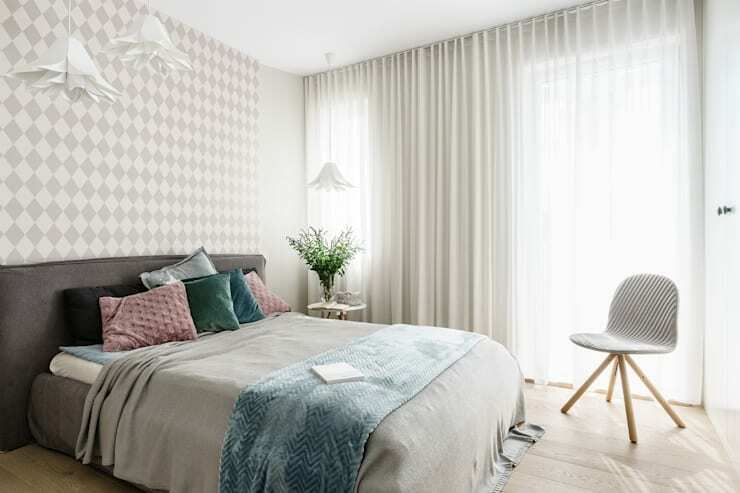 For a gorgeous bedroom, don't neglect the bed linen or the curtains. These are wonderful tools for introducing style and charm. You can even add some bright, patterned or colourful cushions for a dreamy atmosphere. 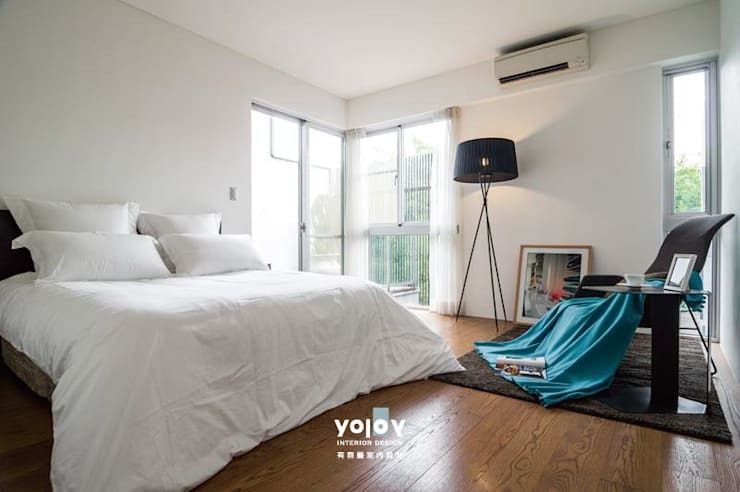 Your bedroom doesn't have to be ordinary. Get creative! In this bedroom by designers FattoreQ Comunicare Cultura, we can see how two cables hang from the ceiling with a wooden pipe, creating a very appealing hanger. 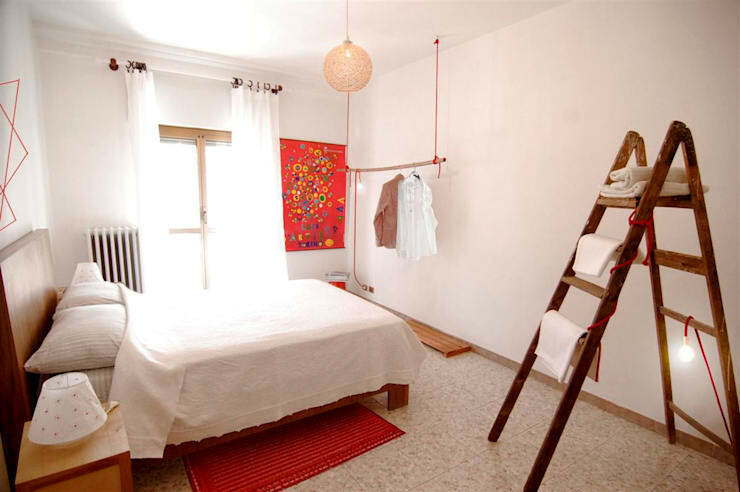 A ladder also rests in the corner of the room, hanging up the towels in a very stylish and sophisticated way! The key word in this room is copper! Used here and there, it creates a very magical and trendy environment. Focusing on customized lighting technology is always a great idea. It can make for a very magical bedroom. Use neon signs or custom spotlights to create a romantic and peaceful ambiance. Also have a look at these 12 common bedroom mistakes that are easy to avoid. 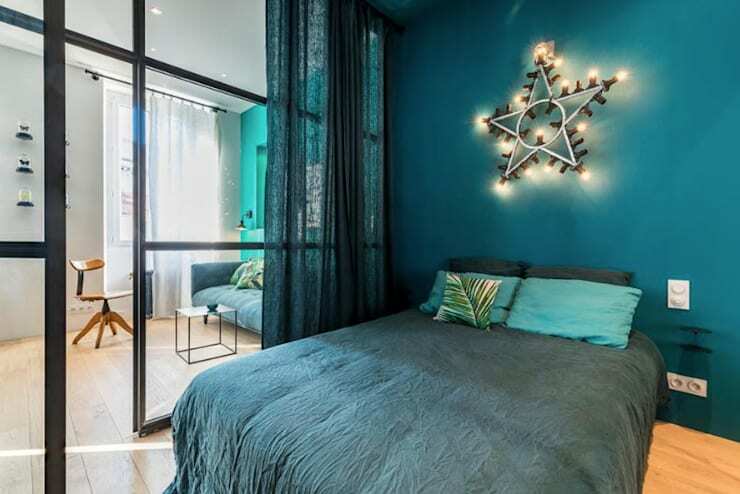 How will you add a touch of magic to your bedroom?